Every successful business person does multiple jobs while working long and hard to achieve and maintain success. We must work at our primary business because that is what we know and what we are passionate about. We also must attract new clients and cultivate those relationships so we have happy people who keep coming back and referring us to others. That is success in every business. 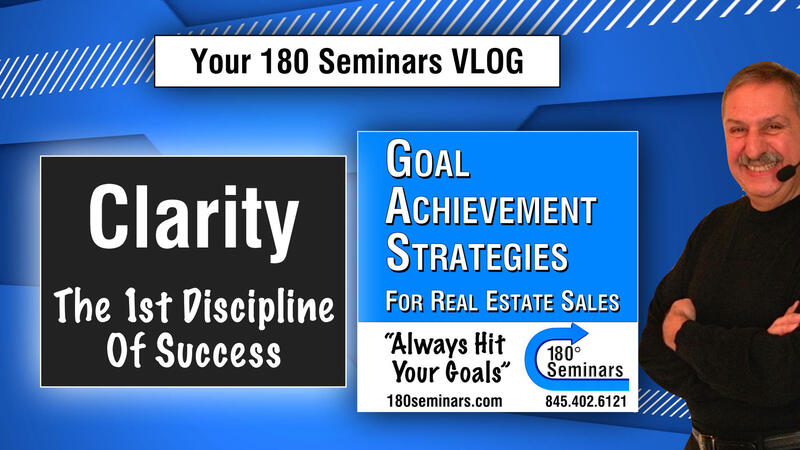 At 180 Seminars we help you maximize your ability to show your clients the benefits of choosing you. Our goal is to help you achieve your goals through coaching, mentoring and training with positive, practical, proven solutions. Our “down to earth” approach works because we are people helping people that help people. Contact us today and let’s chat about your possibilities. Let Us Help You Increase Your Success.